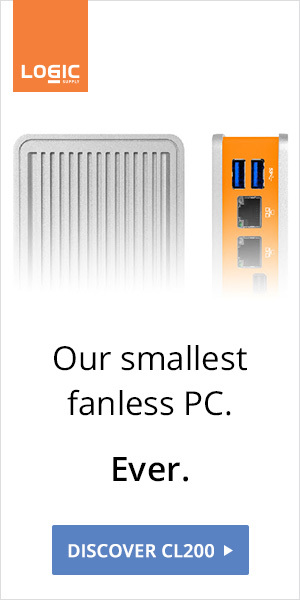 Global industrial and IoT computer hardware manufacturer Logic Supply (www.logicsupply.com), in partnership with centralized computing software leader ThinManager®, have updated their line of thin client computer hardware to include the latest generation of Intel® processors. 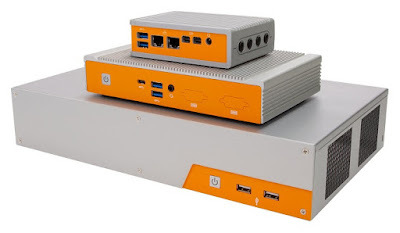 The new Apollo Lake and Coffee Lake powered systems are the first thin clients available to combine ThinManager's proven centralized computing architecture with the speed and capabilities of Intel's newest CPU architecture. 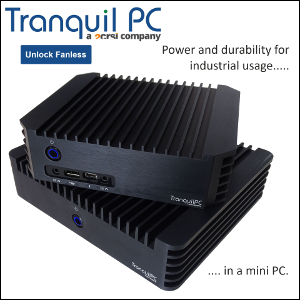 Logic Supply ThinManager-ready hardware is available online by visiting https://www.logicsupply.com/technology/thinmanager. For assistance with configuration options, or to discuss project requirements, contact a Logic Supply Solution Specialist at info@logicsupply.com or call +1 802 861 1590 in the US or +31 88 5200 700 in the EU.